The information contained on this website is not intended as legal advice, and although we update the information regularly in an attempt to keep it current, we accept no responsibility for any errors or omissions. 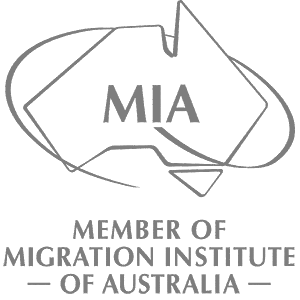 The information provided on this website should not be a substitute for independent professional migration assistance. The information provided is intended to be advice of a general nature and should not be relied upon to apply to a specific situation. An individual becomes our client once a client agreement is signed and relevant fees are received.